Get to know more about all actuators and fittings of SIMON PROtec. Each product will be explained detailed - how to install and use it. Print out the pages you need or ask us for a printed version. 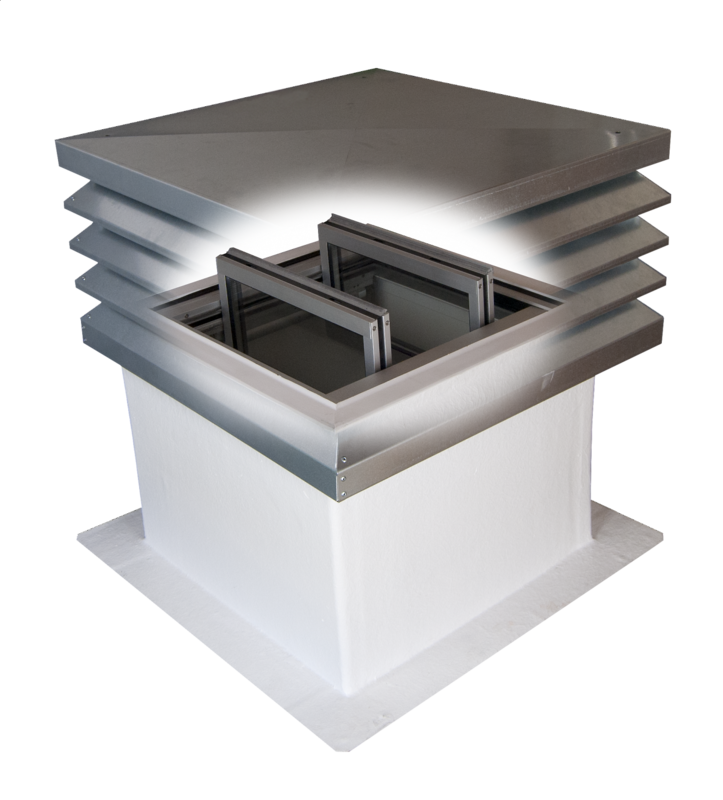 Control technology for smoke ventilation and controlled daily ventilation. Beside the main control panels you will get an overview about triggerings and inputs like emergency switch, smoke detectors and daily vent buttons. Smoke and Fire curtains - Overview about the different products and classifications. Get to know more about the usage and installation of textile fire protection. We looking forward hearing from you. We are pleased to receive your message. to contact us - we will reply to you.